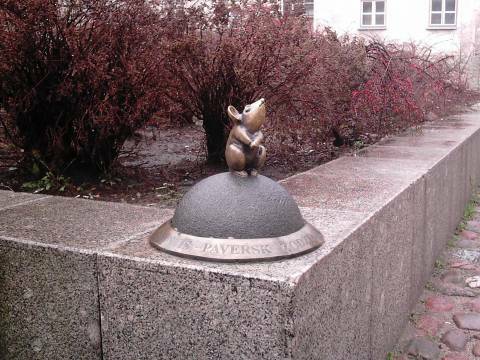 In Klaipėda Old Town, in Kurpių street a little mouse, created by sculptors S. Jurkus and S. Plotnikovas (architect - V. Paulionis) settled down. 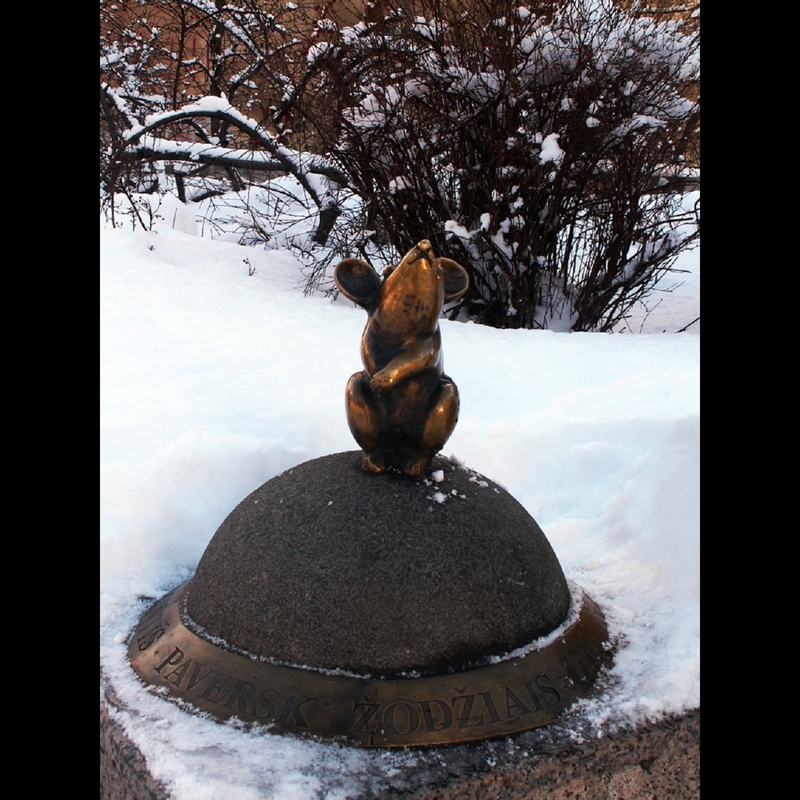 The little mouse is magic – it fulfils wishes: one may only whisper into its ear his good will and believe in magical power of mouse – and wish actually will come true. There is entered an advice around sculpture: “Transform your ideas into words – words will become miracles“. 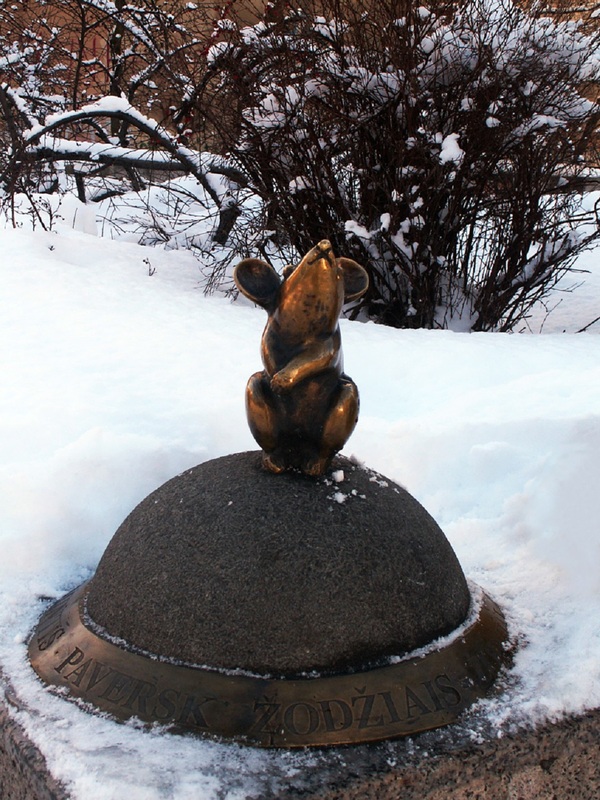 For the purpose that a little mouse would better hear words of visitors, his ears are very large. 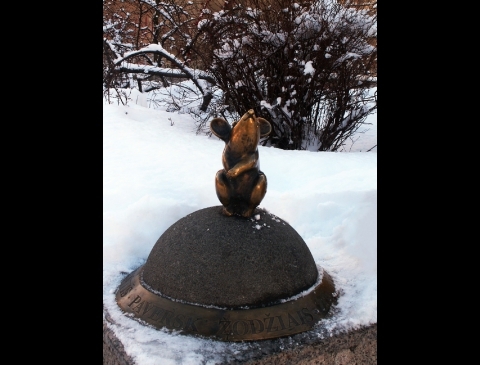 The sculpture is created by artists of their own funds. Skulptūra „Stebuklingas peliukas“ / Tekstą skaitė Agnė Jonkutė, 2018 m.